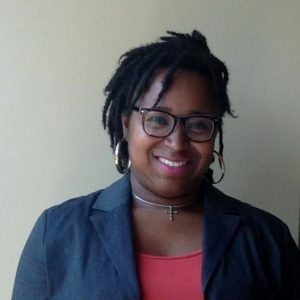 Alise Spiritual Healing & Wellness Center, a Not-For-Profit, is a spiritual holistic wellness practice that focuses on educating, guiding, healing, and empowering every individual to become his or her personal best to live a balanced life in body, mind, and spirit. Our main office is located in Austin, Texas 78750 and will be opening up a Phoenix, Arizona 85048 office in January 2016. Alise Spiritual Healing & Wellness Center offers life coaching packages. Life Coaching Packages offered include Alise’s Signature Breakthrough Session Package, Alise’s 3-Month Coaching Program, Show ME What I am Working with Coaching Program ®, Alise’s 6-Month Coaching Program, Alise’s 6-Month Life Changing Coaching Program®. Lastly, Alise Spiritual Healing & Wellness Center offers Alise’s 12-Month Coaching Program, Alise’s Advanced Intuitive and Cognitive Coaching Program. All Life Coaching programs are available both face-to-face and online. Alise Spiritual Healing & Wellness Center offers spiritual readings. Spiritual readings that are offered include Angel Readings, Toe Readings, Past Life Regressions, Intuitive Readings, and Numerology Readings. All Readings can be conducted face-to-face or online. Alise Spiritual Healing & Wellness Center offers hypnotherapy. Alise Spiritual Healing & Wellness Center provides hypnotherapy services related to the following areas: Stress Relief, Anger Management, Study Skills, Test Anxiety, Fears and Phobias, Insomnia, Motivation and Concentration, Self-Discipline, Perseverance, Public Speaking, Past Life Regression, Improve Relationships, Enhance Self-Esteem, Depression, Death and Dying Issues, Weight Loss, Spiritual Connections and Regression Therapy. 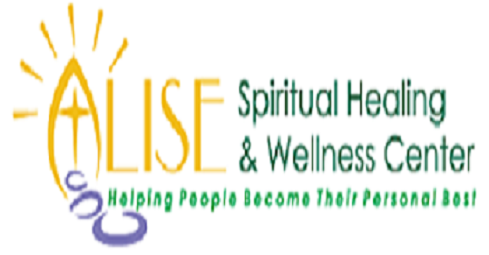 Alise Spiritual Healing & Wellness Center offers free community classes to educate both on-ground and online. All classes are donation-based. Alise Spiritual Healing & Wellness Center offers Reiki, Energy Clearing and Distance Healing. Specific energies present themselves that need to be cleared. All of these energies are soul-related and can be from current situations in your life. All Reiki, Energy Clearing, and Distance Healing can be conducted face-to-face or online. Alise Spiritual Healing & Wellness Center clients are individuals who are ready to take their business and life to the next level. Many are seeking their life purpose and knowledge of how to their God-Given Gifts and Talents into a Profitable Business that is balanced with their body, mind, and spirit. Alise Spiritual Healing & Wellness Center also has an online store that sells a variety of products and services to enhance our client’s spiritual journey.